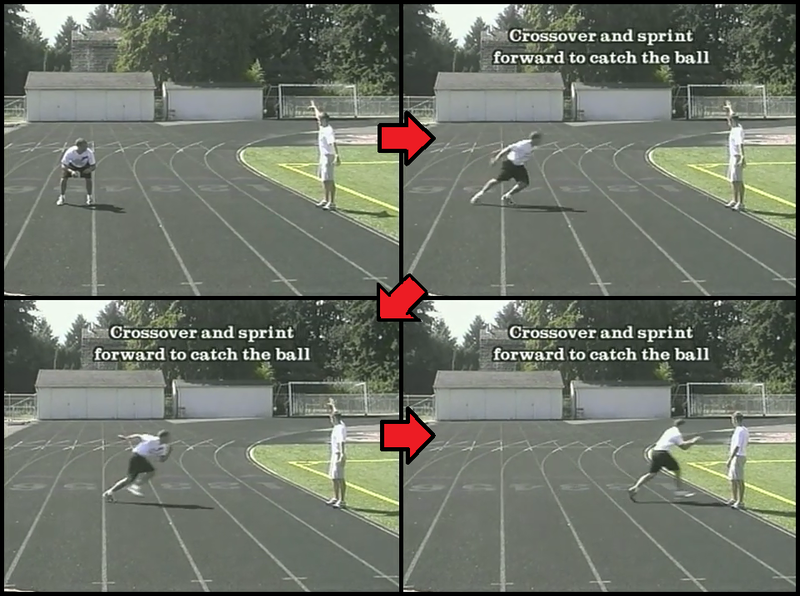 One of the best ways to improve both reaction time, acceleration, and top end running speed, is the Ball Drop drill. Have your players line up about five yards away, and hold a tennis ball outstretched at your side. You can have the player line up facing you, backwards, or sideways, and it’s good idea to switch it up, working all stances and therefore all muscles, evenly. 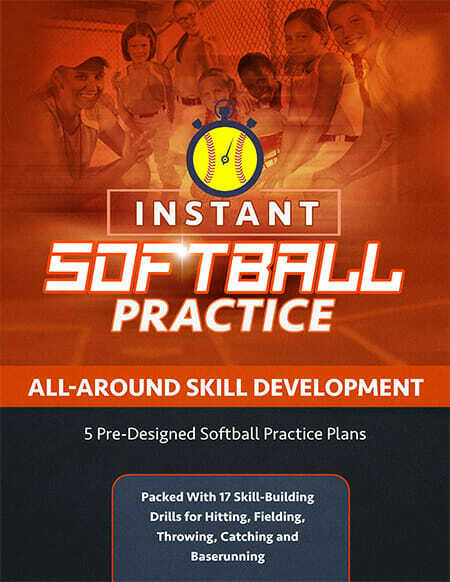 simple, but does a great job of improving a number of skills, including the speed points I touched on earlier, but also will give you a world of improvement in hand-eye coordination. This is a great drill for working all of the tiny little stabilizing muscles in your legs. 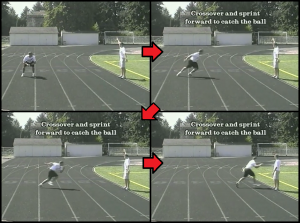 It’s fairly simply, just have a player stand with a ball next to their foot, and then have them slowly descend, balancing on one leg, and pick up the ball with a free hand, before slowly returning back up to a fully extended standing position. Three or four reps of the three sets is a good starting point, and you can make your way up slowly from there. 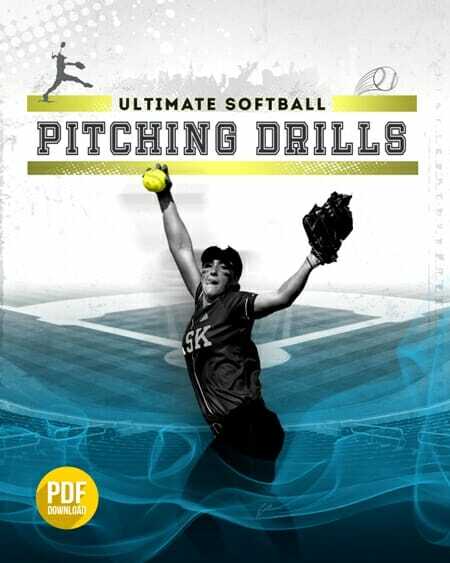 If your looking for more great softball baserunning drills, just click on the hotlink, and don’t forget to leave any questions or comments below! 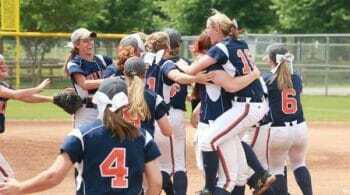 1 Response to "How to Improve Speed and Strength – Softball Baserunning Drills"
I cant wait to try these!! !